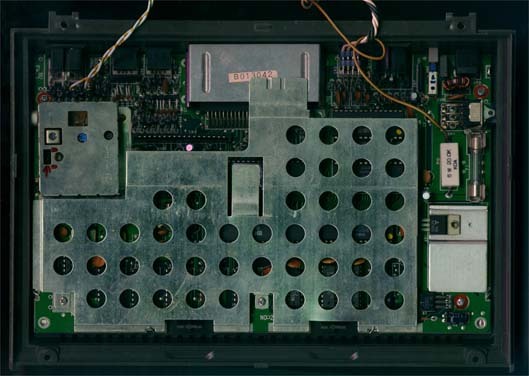 Basically a prototype for the C-16 and Plus/4 computers, the C116 was loaded with neat features. 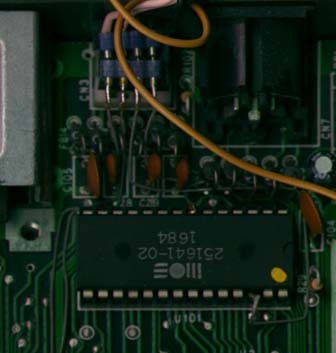 Patch from "U2 pin 21 (A14)" to "U8 pin 14 (A3)"
Patch from "U2 pin22 (A15)" to "U7 pin 2 (A0)"
Remove both RAM-Chips U5 and U6 "TMS 4416-20"
... 2B \/ 2B ... you have 60671 bytes free! 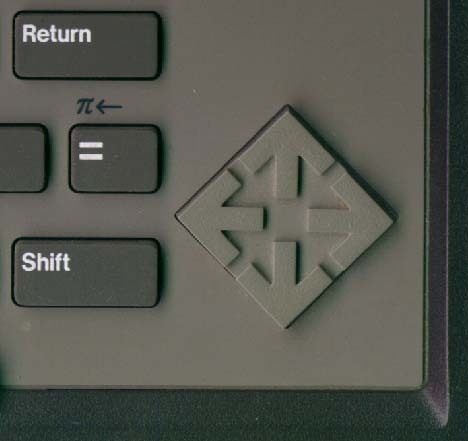 Funky cursor keys. 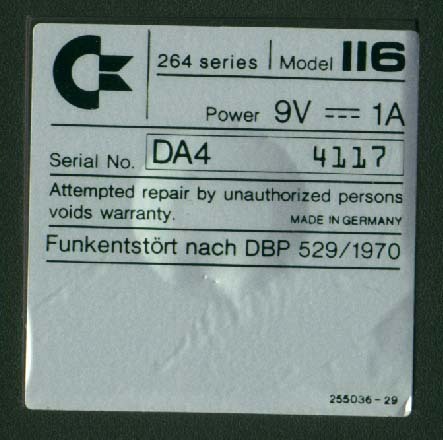 Notice that it's all one piece, rather than 4 seperate keys, as on the Plus/4. 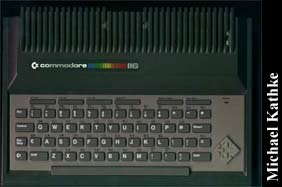 Top view, showing the nice keyboard. 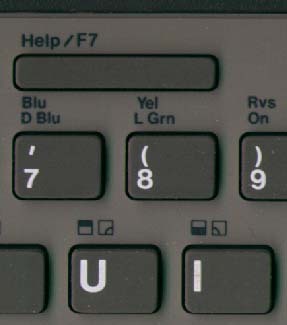 Basically a chiclet version of the Plus/4 keyboard. 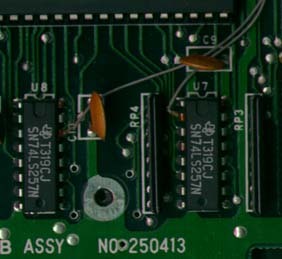 Printed circuit board.The cable in the upper left is for the speaker, the upper right goes to the Switch 16/64kB RAM. 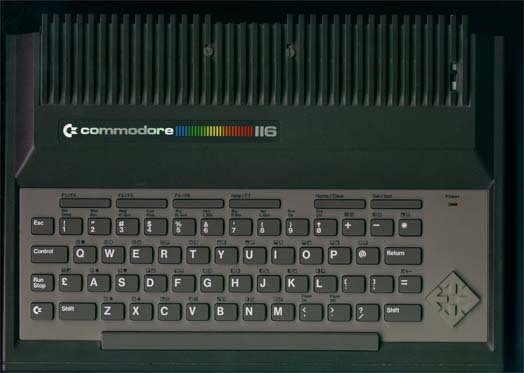 Click here to view all comments for the Commodore 116 and to leave your own.